This entry was posted in early literacy, literacy, parents, research, teachers and tagged early intervention, early literacy, families, free materials, literacy, literacy rich environments, phonemic awareness, phonics, reading instruction by whitbreadk. Bookmark the permalink. What do you think about using Oelwein’s book, Teaching Reading to Children with Down Syndrome, as a resource? Woodbine is selling it with a CD rom now. Is philosophy in line with yours? Christine–I was trying to find my copy of Oelwein’s book so I could review it before answering your question but after an hour in the attic, I decided to go with what I remember. First, I want to say that I have a close friend who taught her now 22-year-old daughter with Down syndrome to read using this method soon after the book came out in 1995. This was out of desperation, because her daughter’s school did not seem to know how to tackle the task. 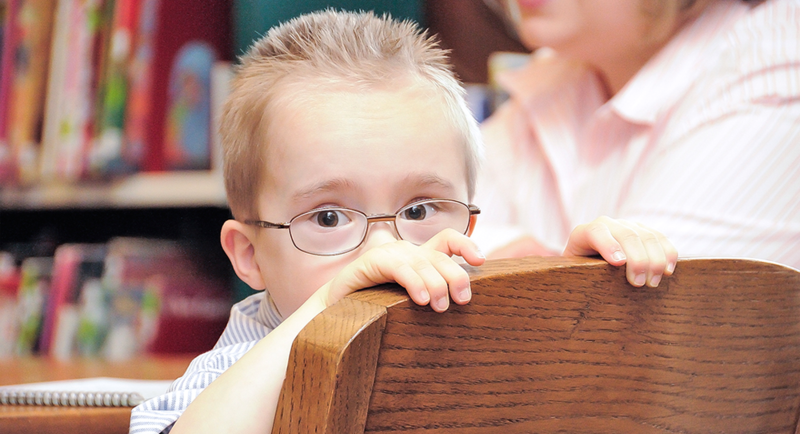 For years, Oelwein’s book was the only resource for teaching reading to children with DS. It begins with teaching a sight word vocabulary, and moves on to phonics, which is consistent with current research. Once I finally find my copy, I can compare it more closely to what is available now. So much new research has come out since Oelwein wrote the book that, if I had to choose a program, I might go with something more current. Don’t worry about hunting down your book. You answered my question. I bought the book years ago, and while John enjoys using the flashcards from the book, it did seem that there have been advances in the research since the book was first published. I did just come across a reading program that was based on the book though and that is what prompted my question. A resource site that I recommend is the Florida Center for Reading Research. The instructional materials for teachers are student center activities that parents can download for free and use to supplement their child’s reading instruction (or take the leading role.) 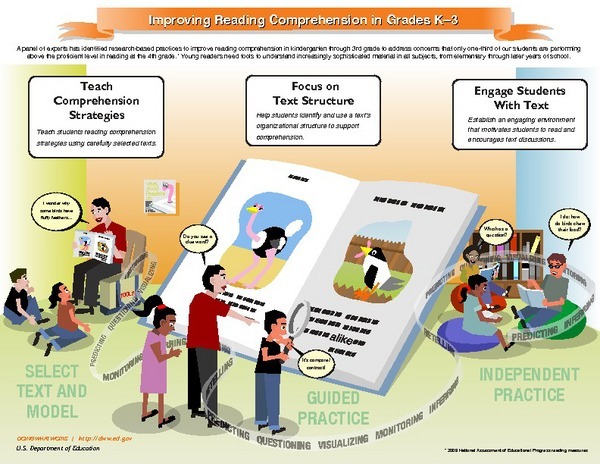 Parents and educators will need to decide which learning progressions to employ and instructional practices will engage their child in their reading development. I commend you on your informative site and I enjoy following your blog. Marie–Yes! I love FCRR! I keep meaning to add them to my blog roll. They are one of my go-to sites. Thank you for reminding me.